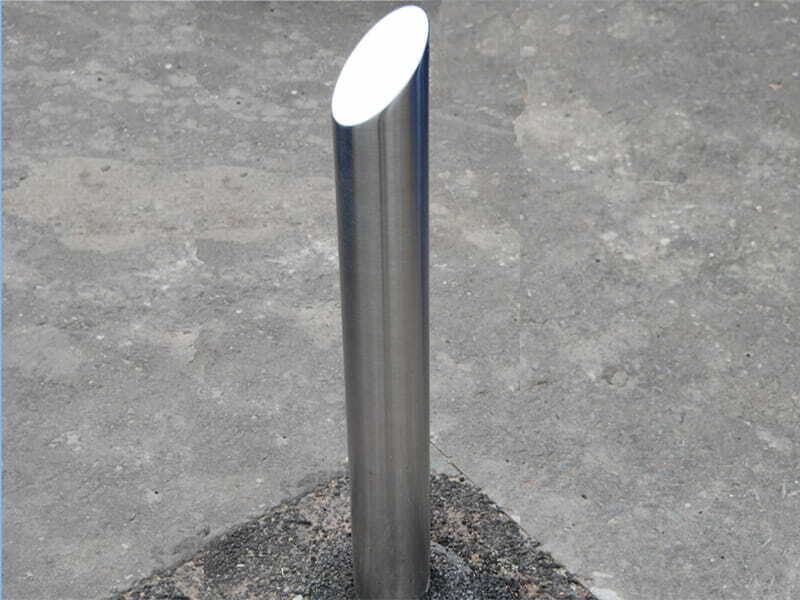 Be it for security or demarcation, Jacksons offer a variety of bollards and barriers designed to secure car parks, garage forecourts, roadways and much more. With our quality steel and timber parking control solutions, guaranteed for a minimum of 25 years, you can be confident in premium security protection that lasts. 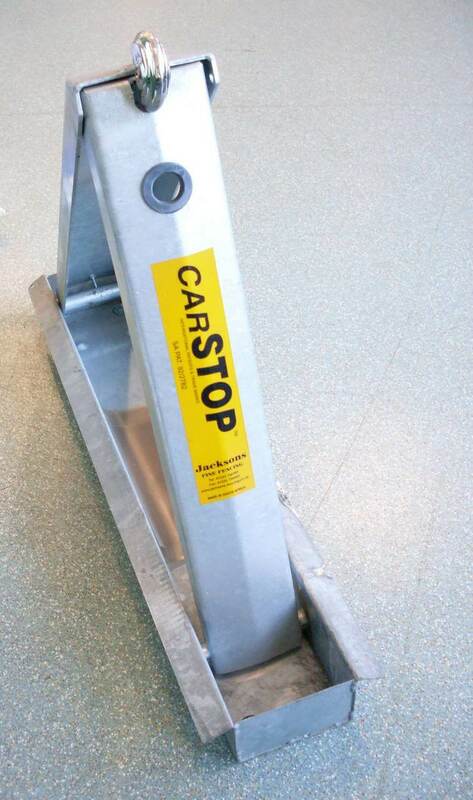 The manually operated Keeper rising barrier has two designs; one design for barriers less than 6 meters and another design for barriers over 6 meters. The barrier rising barrier is counterbalanced for ease of operation. The manually operated Warden Swing Barrier is commonly used to restrict areas where low volumes of traffic require access. 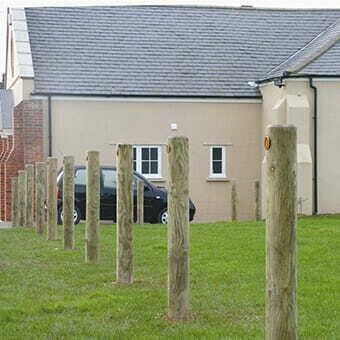 The barrier is supplied with a hinge post and also two slam posts. 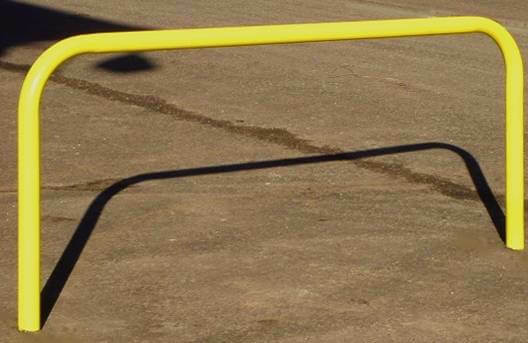 A single barrier can range in size from 3 meters to 9 meters. Our pedestrian guard rail has been purposely designed for use around roads and car parks, to keep pedestrians safe or to create a barrier keeping traffic contained to the road. This metal railing is exceptionally strong with solid pales welded to tubular rails but at the same time allows good visibility for drivers of motor vehicles. 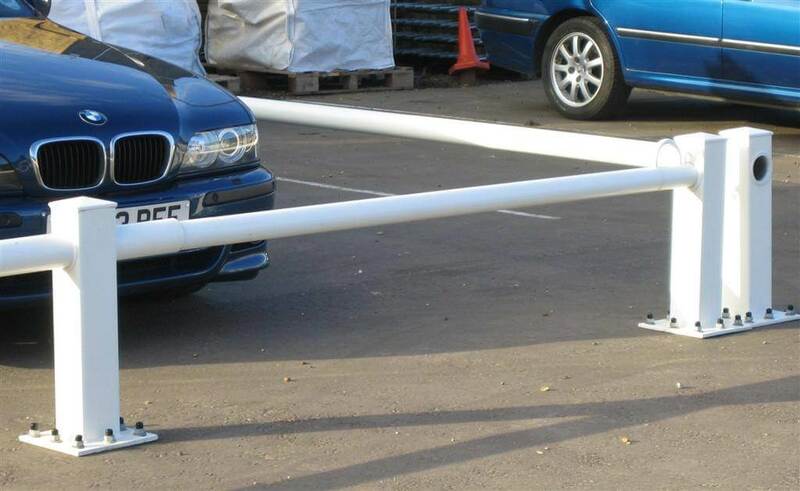 The Sentry crash barrier has been designed to protect property from vehicle damage. 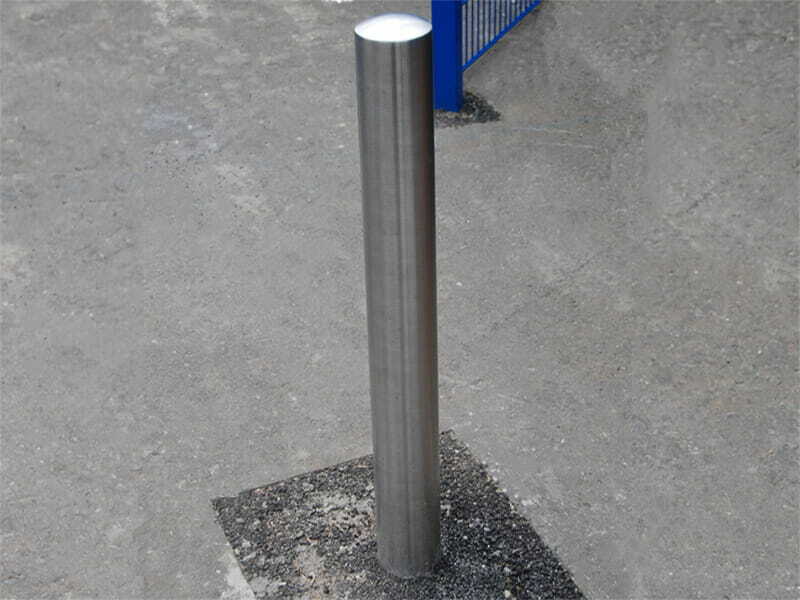 The barrier comes galvanised as standard and comes with an option to be powder coated at extra cost. 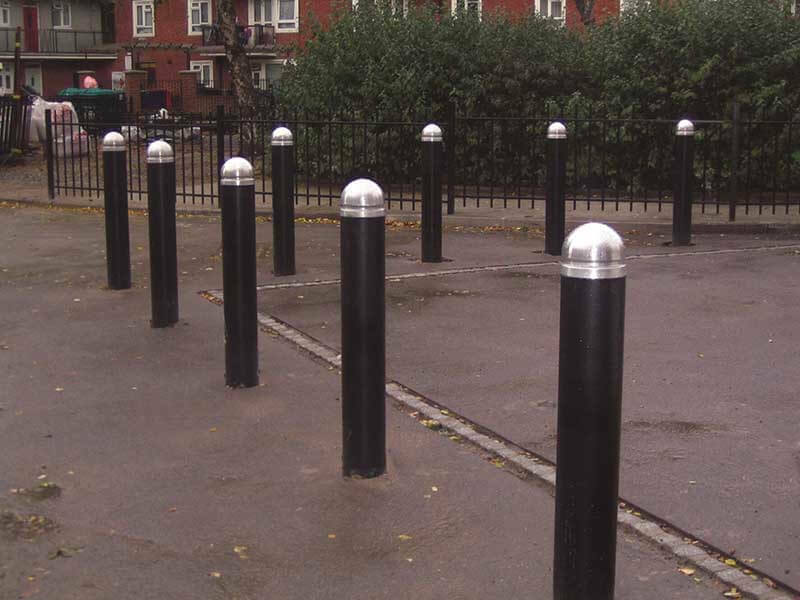 Designed as a parking and traffic control barrier, offering security and convenience.